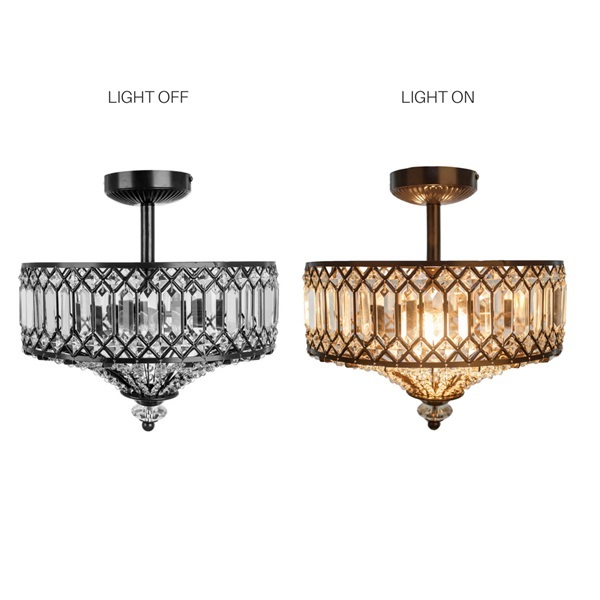 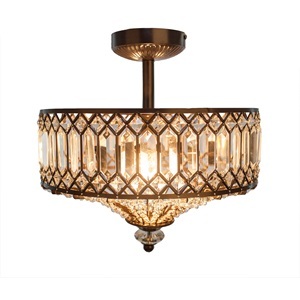 Bring a touch of Hollywood glam lighting into your home. 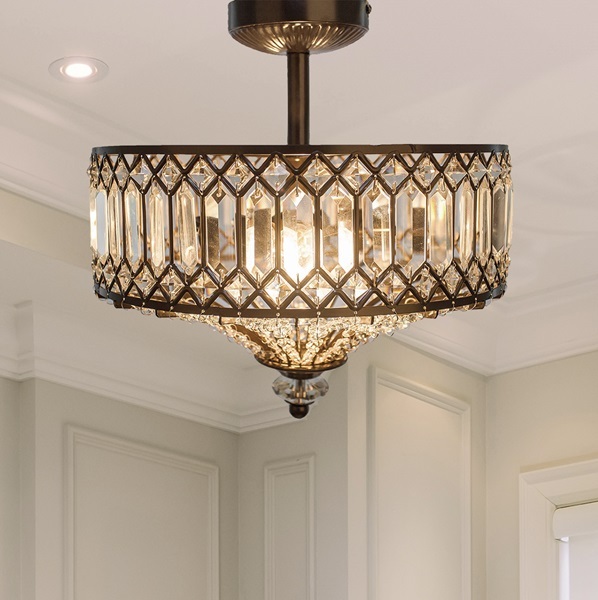 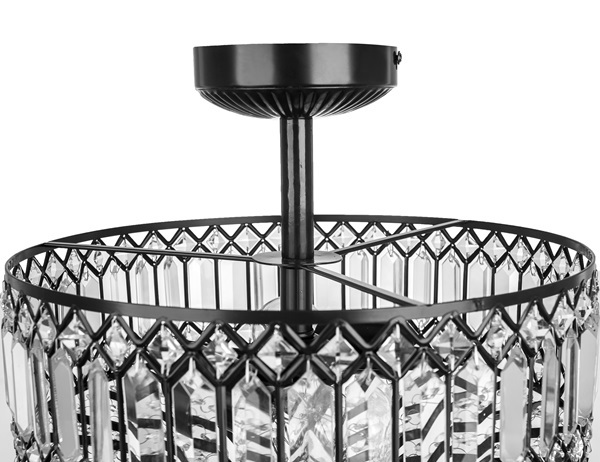 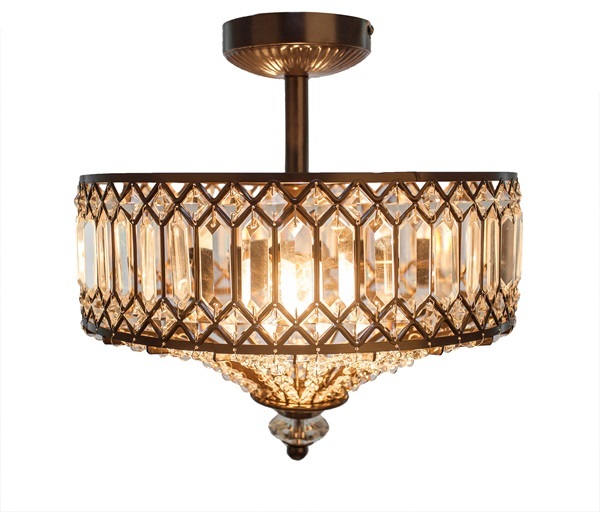 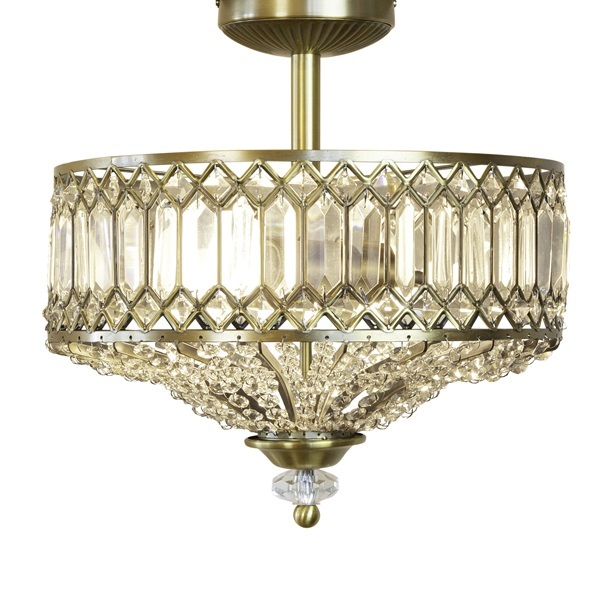 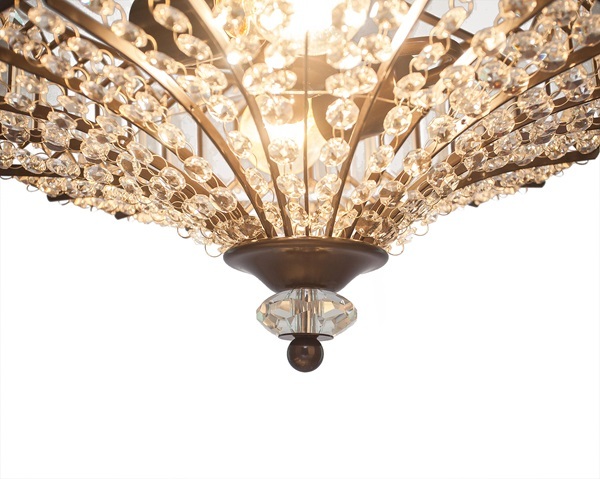 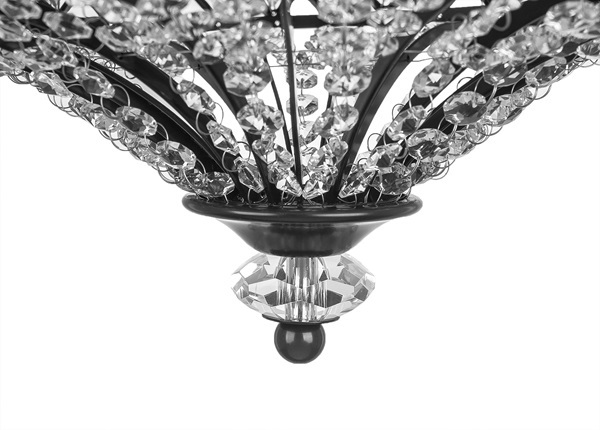 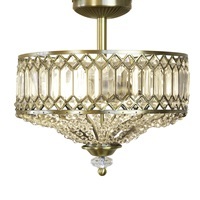 This ceiling lamp is encrusted with sparkling K-9 crystals and is complemented by a bronze metal framework. 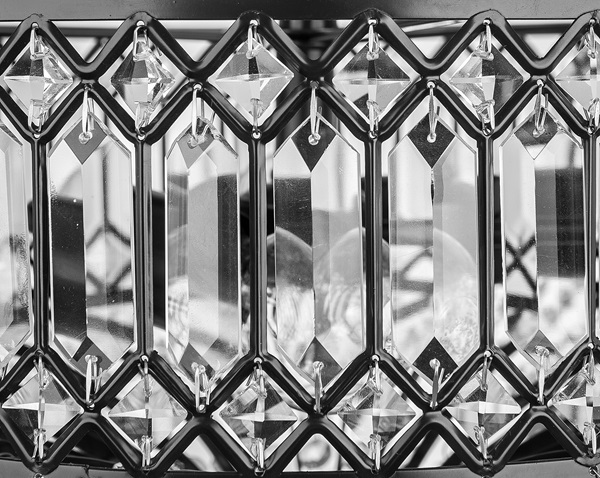 This lamp is like jewelry for your home! 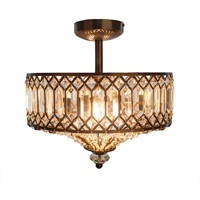 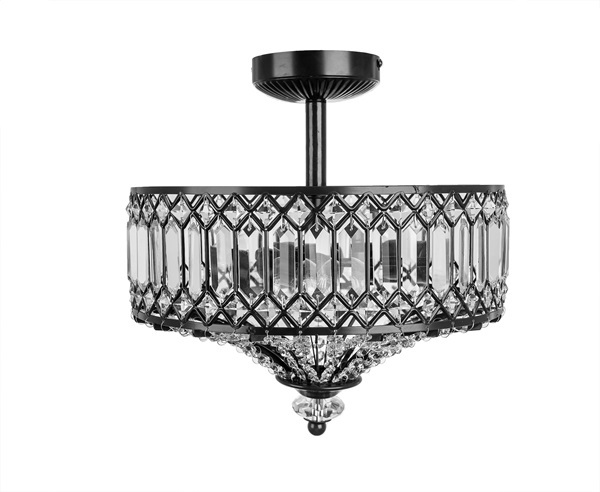 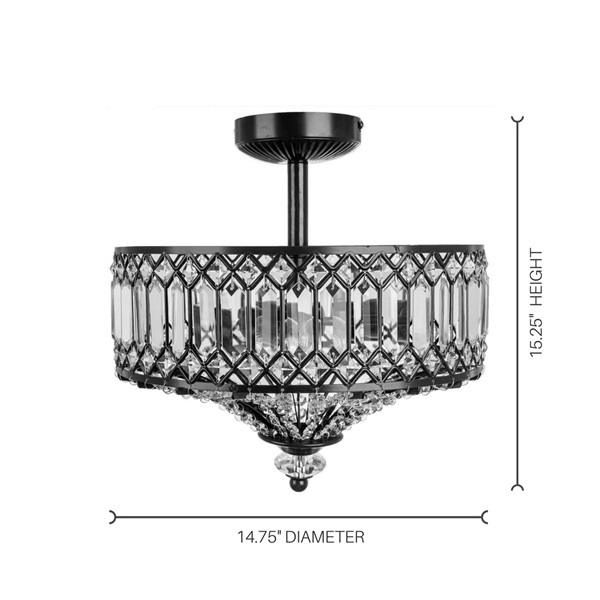 A gorgeous fixture for your bathroom, bedroom, walk-in closet or hallway that is sure to steal the show.